Are you curious about the next big thing in KL? Have you heard about TREC yet? If not, let me briefly explain to you what TREC really means. Taste, Relish, Experience, Celebrate or also known as TREC, is the newest hotspot in town specially designed for local as well as tourists. 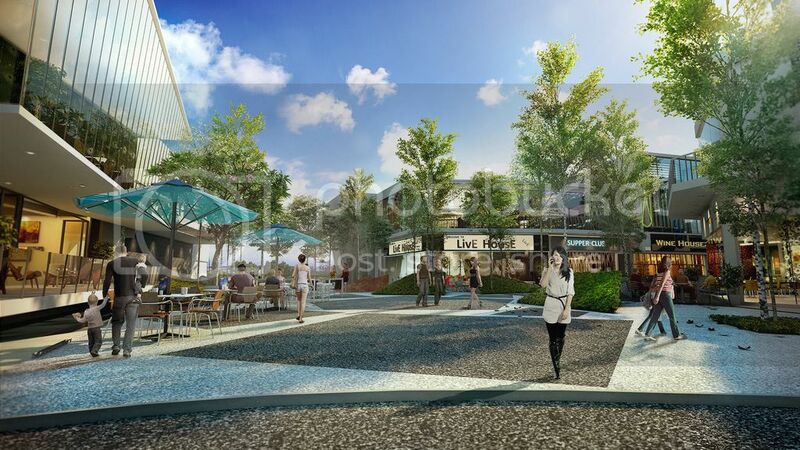 This development of seven-acre (2.83 hectare) in size is highly anticipated with F&B and lifestyle hub with entertainment component all focused in one place. 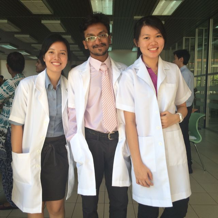 TREC is located in the heart of Kuala Lumpur, precisely opposite of the Tun Razak Exchange. To give you a better imagination of TREC, try imagining Hong Kong’s Lan Kwai Fong district, Shanghai’s Xin Tian Di, and Singapore’s Clarke Quay. If you've heard of these places, you'll be able to imagine how TREC will be like, only that TREC is going to be bigger, bolder and better! 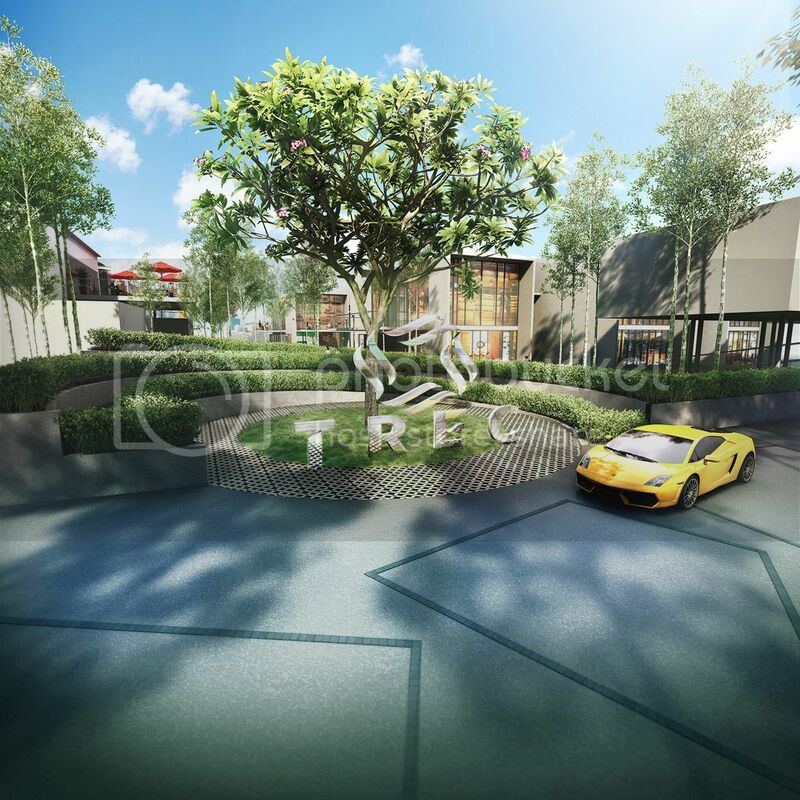 Whether you're a local or a tourist, TREC is a place where you would want to be as it serves as a catalyst for the F&B and entertainment industry in Malaysia. The size of six football fields put together is capable in accommodating various forms of food and beverages, entertainment, and other offerings that are sure to bring an atmosphere of celebration that no one has ever experienced. Proclaiming as the KL's new centre of gravity, TREC will accommodate five magnificent zones , namely Electric Boulevard, The Hive, The Terraces, Alcove, and Zouk KL, which needs no further mention. In Electric Boulevard, there are nine new concepts that are never before seen in KL waiting for you to experience its greatness. 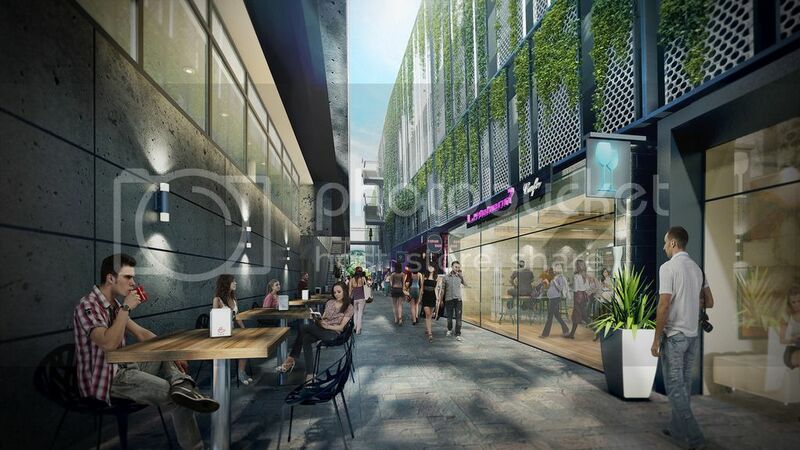 You will expect all sorts of happenings here as it will bring you the contemporary style outlets, ranging from themed bars and bistros, gastropubs to live music. If casual and stylish atmosphere is more of your interest, fret not as The Hive will cater for your needs! Here, you can get a variety of casual yet sophisticated restaurants, wine bars and lounges that comes with an alfresco feel. That's not all! 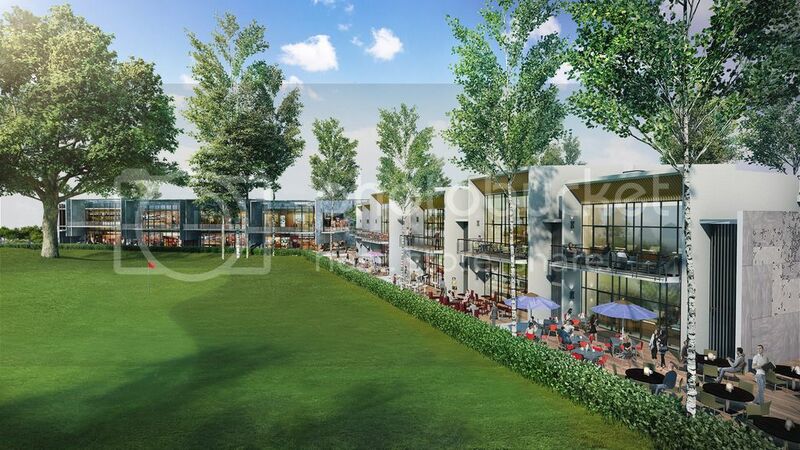 The Terraces, which is the third zone in TREC, provides you with the fine dining experience for those who appreciates the finer things in life. The fine-dining experience includes the dishes cooked to perfection and served with poise. The next zone, Alcove is designed for the creative up and coming entrepreneurs and consumers who are looking for that one thing that separates them from the rest. 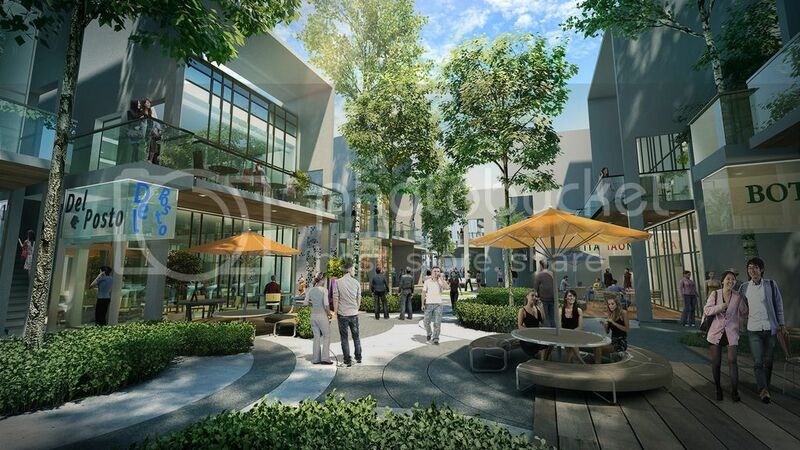 The strategic location of the TREC puts it on top of most of the development in the KL city. 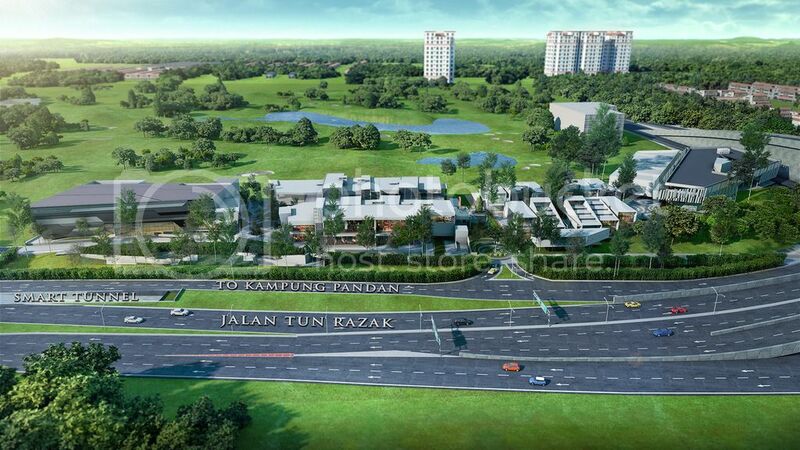 Being situated next to the Royal Selangor Golf Course, TREC offers a great view of the amazing plethora of green. This puts me into an imagination of a great evening that I will experience with such beautiful view while enjoying my cup of tea on the rooftops with cold breeze in my hair. 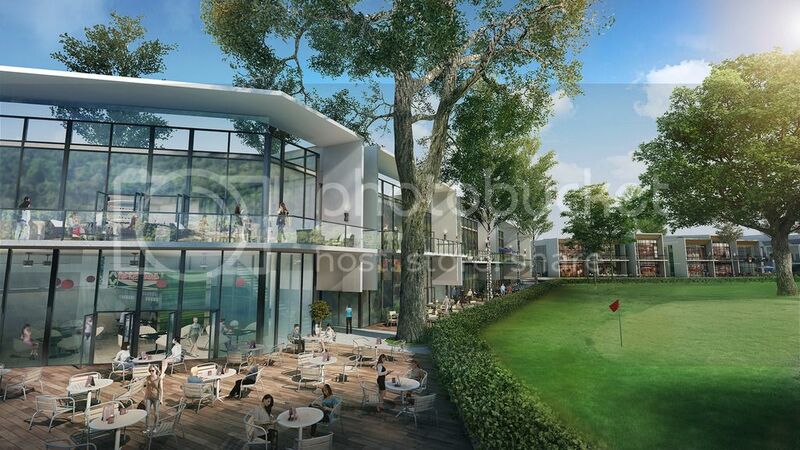 Not only that, the greens on the golf course together with the KL City skyline and backdropped by KL Tower and the Petronas Twin Towers will increase the consumer experience. 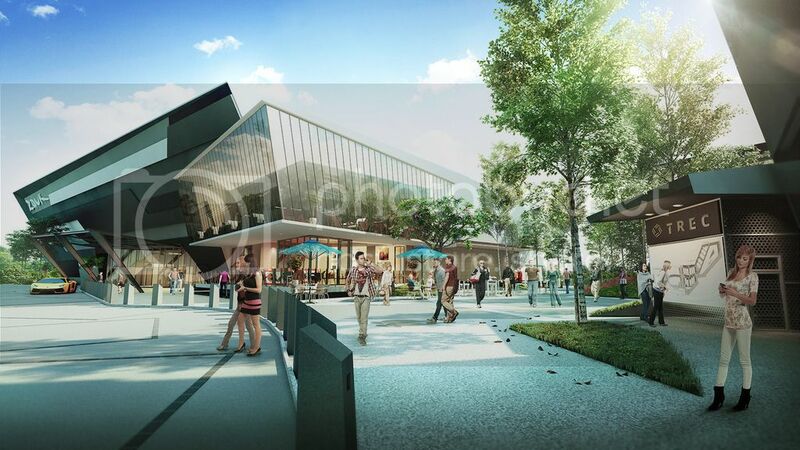 Subsequent of the huge development, TREC is now a Designated Entertainment Zone under the KL Tourism Master Plan 2015 - 2025. It is also endorsed by the Malaysian Ministry of Tourism under the NKEA EPP 8 programme. 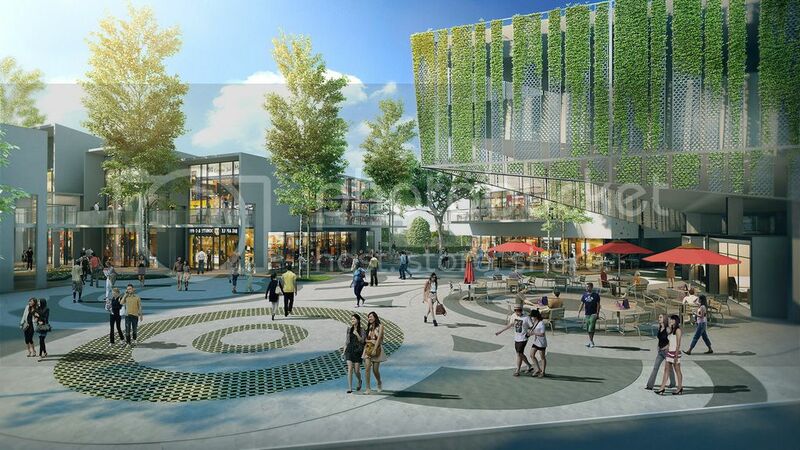 TREC also targets to encourage a strong cultural growth with its space and diverse concepts by supporting local talents by providing a platform for the live bands, comedy and also hosting of events that will make it the number one place to be whenever on is in KL. 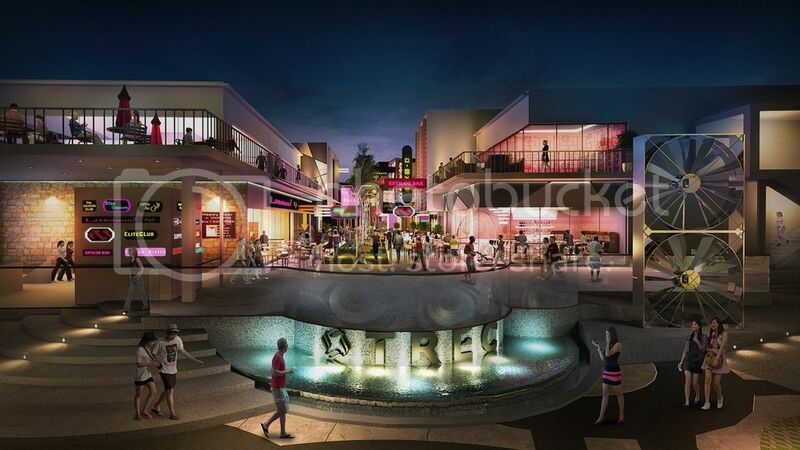 Since Zouk KL has already been opened, only a few more weeks to go to the opening of Phase I in TREC! I can't wait to see what they have in store for us! For those of you who have no plans for that day, do come and have a look yourself! Hope to see you !